If you're struggling to find the right idea for your boys birthday party and he is beyond the rent a character age, then look no further. This is a creative party idea for your Family Picnic, Graduation Party, Corporate Event or Kids Backyard Party? We have the perfect solution for you, one your guests will be talking about for years to come. Our Nerf War Party Package has exactly what you’re looking for. 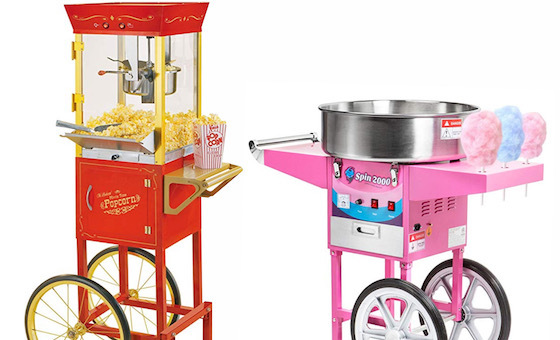 We are expanding our Party Rentals to include Party Activities for the Whole Family. We bring everything you need for an eight on eight Nerf Gun Party in your backyard or at your party location. This party package includes the best Nerf has to offer with its Rival Series Nerf Guns and ammo. We’ll equip you with the Nerf Guns, ammo, safety goggles & colored team jersey. Our Nerf Gun Party hosts will set up the field of battle in your backyard or park which includes cones and large inflatable obstacles you’ll want to hide behind when the game starts and the nerf balls start flying. 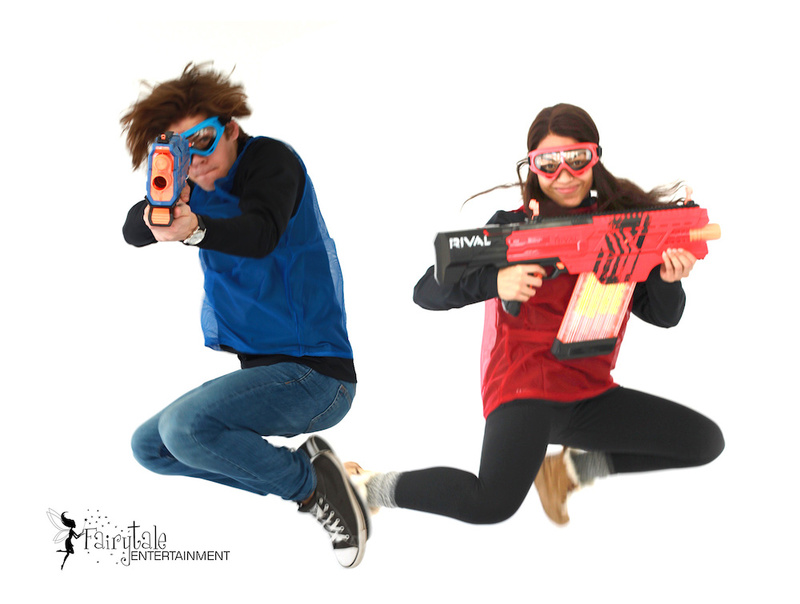 This Nerf War Party Package is perfect for families looking to create lasting memories. The whole family can get involved as this Nerf Party Package is meant to include older children, teenagers and adults. Now the whole family can get in on the fun. 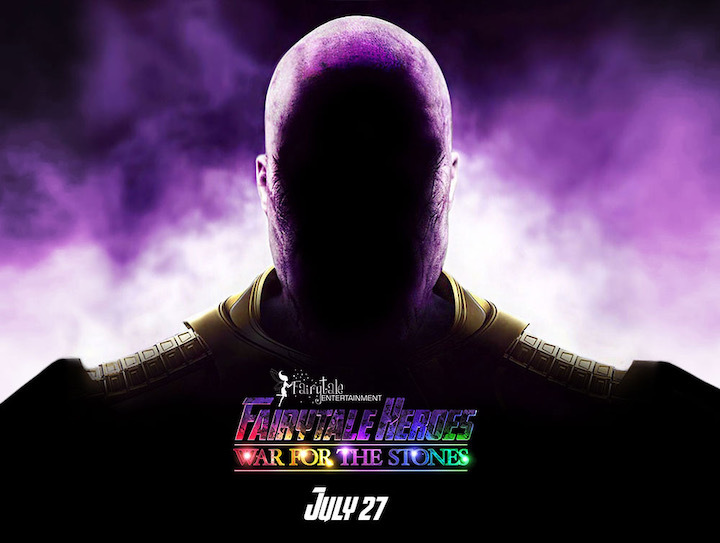 Our Nerf War Party host will coordinate all the activities, lay out the Nerf Gun Party Rules and introduce all the game modes we have created for this unique Family Party Game. 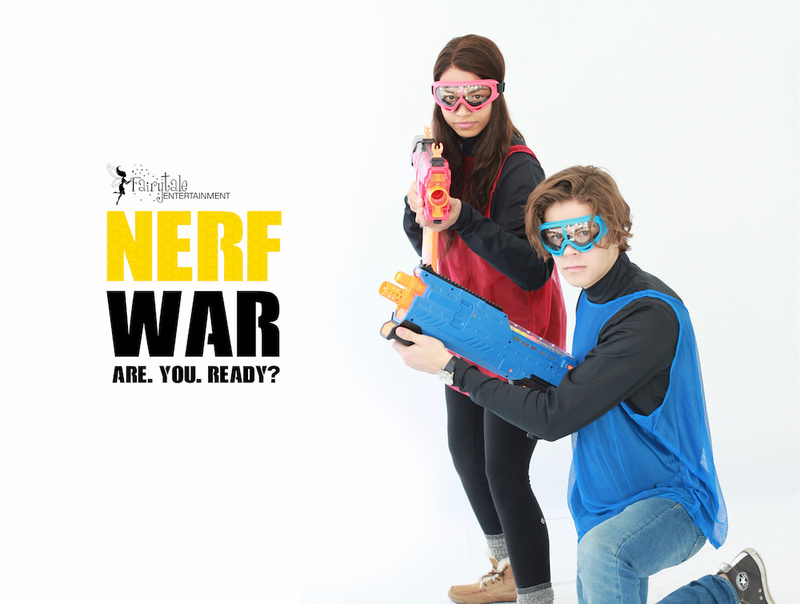 AGE: Our Nerf War Party Packages are meant for ages 13 and above. Due to the nature of our Rival Series Nerf Guns, kids below this age range may have difficulty using the guns and may be intimidated at the speed of the nerf ammo being shot at them. 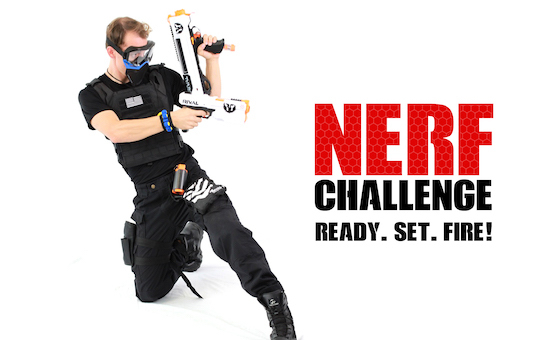 This Nerf party package may be best for pre-teens, teenagers and adults. Perfect for family picnics, corporate parties, community activities and other large group events. SPACE: Unlike our Nerf Challenge party, the Nerf War Party is designed for outdoor or large venue spaces. You will not be able to host a Nerf War Party in an average size backyard. 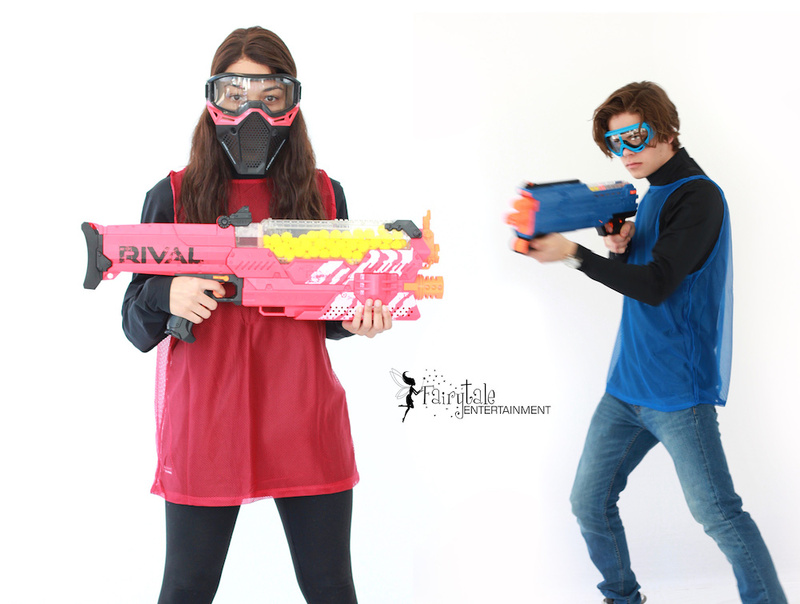 We like to conduct our Nerf War Party in a very large backyards, parks, sport centers or large indoor venues. We recommend at least a 100’ by 100’ space or larger. 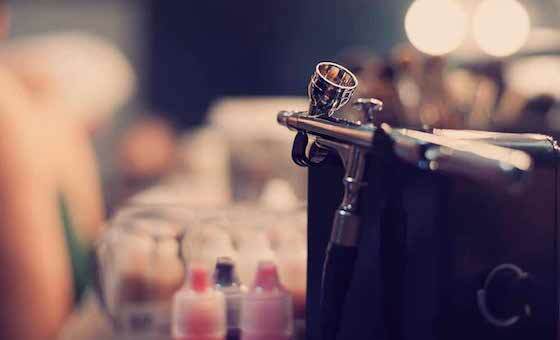 We can offer recommendations for locations as well. Environmental hazards to consider when scouting your space would include: water hazards, woods, roads, fences and other dangerous obstacles that may impede play. The primary objective is to have a clean and safe field of play without losing lots of ammo. Contact us today to learn more about this exciting party package.